Situated on the Potomac River just south of the nation’s capital, Alexandria, Virginia, offers an ideal mix of historic charm, waterfront accessibility and urban living. Whether you want to be close to the hustle and bustle of Old Town or prefer the serenity of a cozy neighborhood, Southern Management has a diverse range of apartments for rent in Alexandria. This portside city is best known for historic Old Town, enticing residents and visitors with its brick sidewalks, cobblestone streets and preserved 18th- and 19th- century homes and buildings. The walkable mile that is King Street features more than 200 independent restaurants and boutiques alongside historical museums and waterfront views. Our apartment options are conveniently located near the Metrorail, offering residents access to both downtown Washington, D.C., and Alexandria via the yellow and blue lines. Easily explore hundreds of museums, take a bike or boat tour, or venture to the home of President George Washington in Mount Vernon. 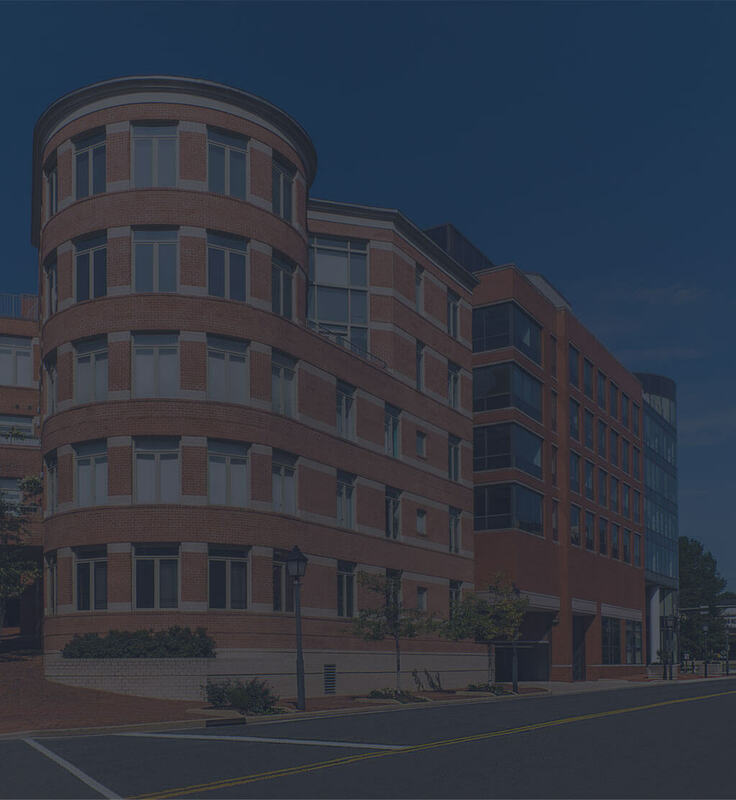 Southern Management apartments for rent in Alexandria, VA, are curated to meet the unique needs of both individuals and families. We invite you to explore our variety of communities, amenities, layouts and floor plans and work with us to choose the best fit for your lifestyle. Our Cherry Arms residence provides an ideal mix of comfort, convenience and elegance. With easy access to I-495 and I-395, residents can experience a metropolitan lifestyle while also having a quiet escape. Cherry Arms features walk-in closets, a pool, picnic area and playground, as well as reserved parking and 24-hour building maintenance. Plus, every apartment is outfitted with a patio or balcony for optimal morning coffee views. Teachers, students and police officers may also be eligible for an exclusive discount. Those looking for a balance between big-city living and small-town charm can explore the residences at Kings Gardens. 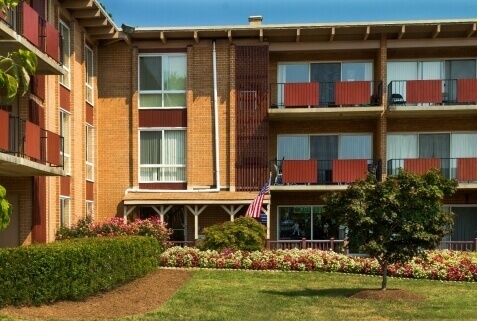 Just minutes from Old Town, Alexandria, and Washington, D.C., via the Metro yellow line, residents of Kings Gardens can enjoy amenities such as a large community pool, business center, playground with a picnic area and parking. Each unit is equipped with a garbage disposal, walk-in closets, an eat-in kitchen and gas. These generously-sized apartments offer an excellent value for their location. Our Landmark Ridge property located on Edsall Road caters to those looking for modern, refined amenities and seamless access to everything Virginia and D.C. have to offer. 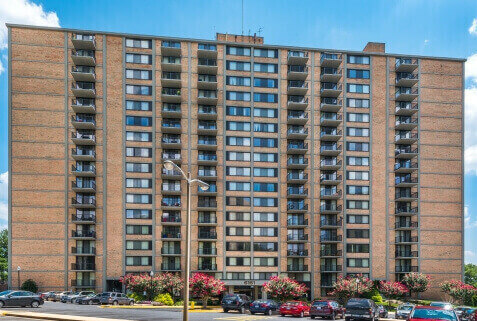 Situated near the Van Dorn Street Metro, I-395 and the Capital Beltway, these spacious apartments allow you to enjoy a night in or easily get to Washington, D.C., for a day of exploring. Landmark Ridge offers everything you need to live and work in style, with a fitness center, community pool and lounges. Every unit features gas appliances, garbage disposal, 24-hour maintenance, on-site management and included utilities with your rent. 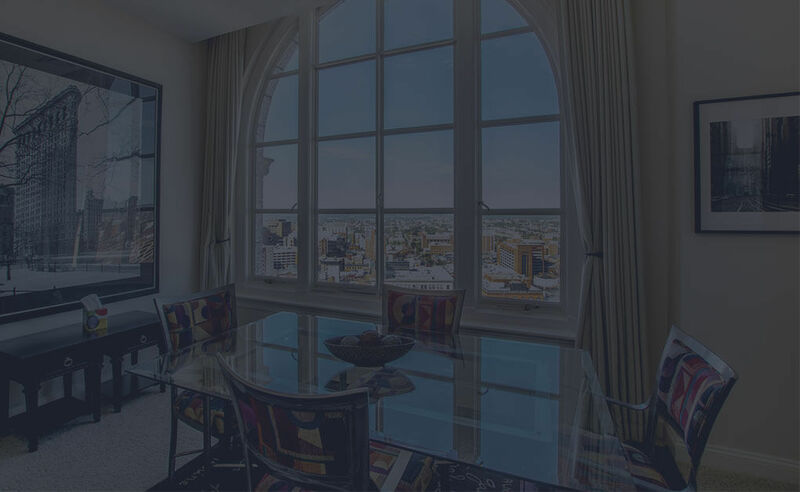 When you choose one of our apartments for rent in Alexandria, you set yourself up for excellent customer service, full transparency and uniquely curated spaces. Here at Southern Management Corporation, we make sure to give our residents the best living experience possible. 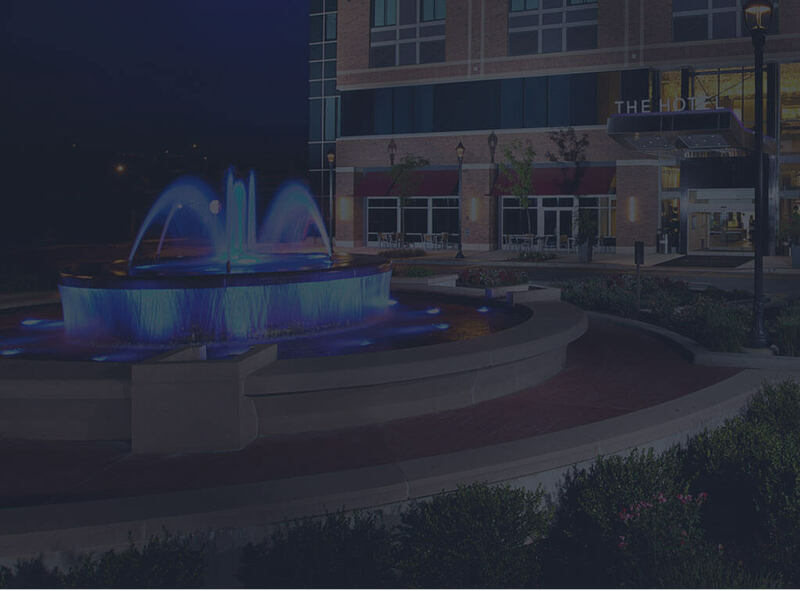 With more than 75 communities, approximately 25,000 apartment homes and over 1,500 employees who to help make it all happen, we are the largest privately-owned residential property management company in the Mid-Atlantic region. Your home is where you create your life, and we believe that we have the perfect home for everyone, especially you. Find your dream apartment in Alexandria, VA.